“It’s an unorthodox move but I think it’s the right thing to do,” I repeated to my friends who either asked about or questioned my resolution. It wasn’t an easy decision and took significantly longer to choose than I expected, but I finally came to terms with it: I would be transferring from UC Davis to UCLA in the fall. I never placed much thought on whether I would actually transfer from UC Davis to UCLA — I just wanted to see what would happen if I applied. I won’t lie: the idea of transferring had been on my mind since winter quarter of freshman year, but I thought it would be pointless to discuss the merits of leaving or staying without even having an acceptance letter. So whenever anyone asked if I would actually leave my life in Davis behind, I replied “I honestly don’t know.” When I was accepted and the time to make a decision came, I focused on three criteria: academics, professional opportunities and Judaism. In terms of professional opportunities, the two institutions were very similar. However, in terms of Judaism and academics, the two could not be more different. Contrary to popular belief, many of the UC system schools’ courses do not transfer: UCLA did not accept eight of the courses I took at UC Davis — nearly half of all my classes. Only after six weeks of arguing via seemingly endless strings of emails and phone calls did the Physics and Math departments agree that three physics and two math classes I completed at UC Davis were identical to the courses offered at UCLA. LS Core did not share these sentiments about the remaining classes. Even so, I thought that retaking a few classes over the summer was not something that should prevent me from attending my dream school. 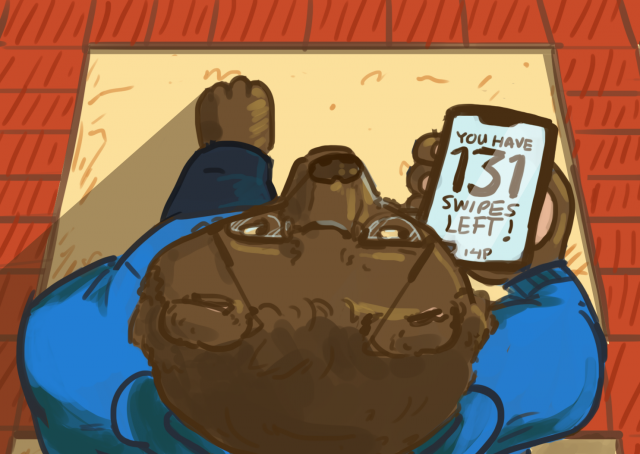 Thus, the tipping point, for me, was the differences between the community I was already a part of at UC Davis and the community I would be a part of at UCLA. Just as there was a discrepancy between the schools’ coursework, there was also a discrepancy between the Jewish communities of UC Davis and UCLA. In my few weeks on campus, it’s not difficult to already feel the difference between Jewish student life at UCLA and UC Davis. It is remarkable that the two schools have similarly sized Jewish student populations — the Hillel at Davis and Sacramento estimates that there are around 2,000 Jewish students on campus, and the Hillel at UCLA estimates that there are around 3,000 Jewish students on campus. These figures are deceiving. As we all know, quantity and quality do not always correlate, and this is the case for the Jewish student populations of each school. While the quantities are similar, the quality and level of activity of the populations are not similar at all. For example, at any given Shabbat at Hillel at UC Davis, there are around 40-50 people attending services and dinner. The Shabbat dinners hosted by UCLA Hillel consistently have two to three times those figures. The significantly larger, more dynamic community creates a magnetic feeling that makes me want to become more active within the UCLA Jewish community. During welcome week last Fall at Davis, Hillel organized a Jewish student life event to advertise programs offered to newly admitted students. However, the number of programs at UC Davis was very limited — Aggies for Israel, Mishelanu, and Challah for Hunger are the only clubs that consistently planned events for all students. In fact, there was so little variety in Jewish student programs that my former roommate, Allen Simanian, and I co-founded PJAC, a club geared specifically towards improving the lackadaisical Jewish community on campus. A few weeks ago, I attended a similar welcome week event organized by Hillel at UCLA, and I must admit that I was absolutely blown away by the plethora of clubs. 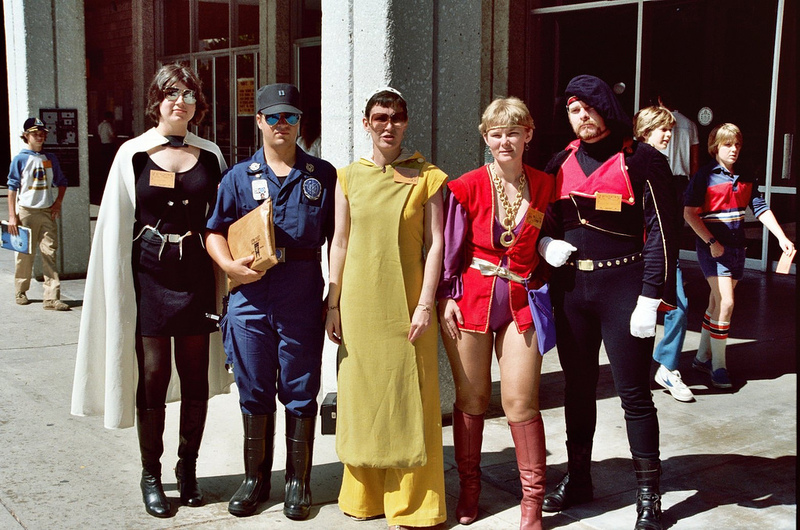 From Ha’Am to TUSH, there was an overwhelmingly large variety of clubs available to join — many of which were simply not found at UC Davis. The larger number of Jewish student programs on campus may correlate to or even be caused by the increased number of active students, but I think it also hints at a greater level of observance in the student body. As noted earlier, the size of the Jewish student populations is similar, but there are more Orthodox and traditional students attending UCLA than UC Davis. To someone like myself, who aligns with these religious subcultures, my new environment is a heaven sent blessing. There are infinitely more students whose observance level is similar to my own, whereas at UC Davis I was considered extremely religious — something that I found to have negatively affected my lifestyle. 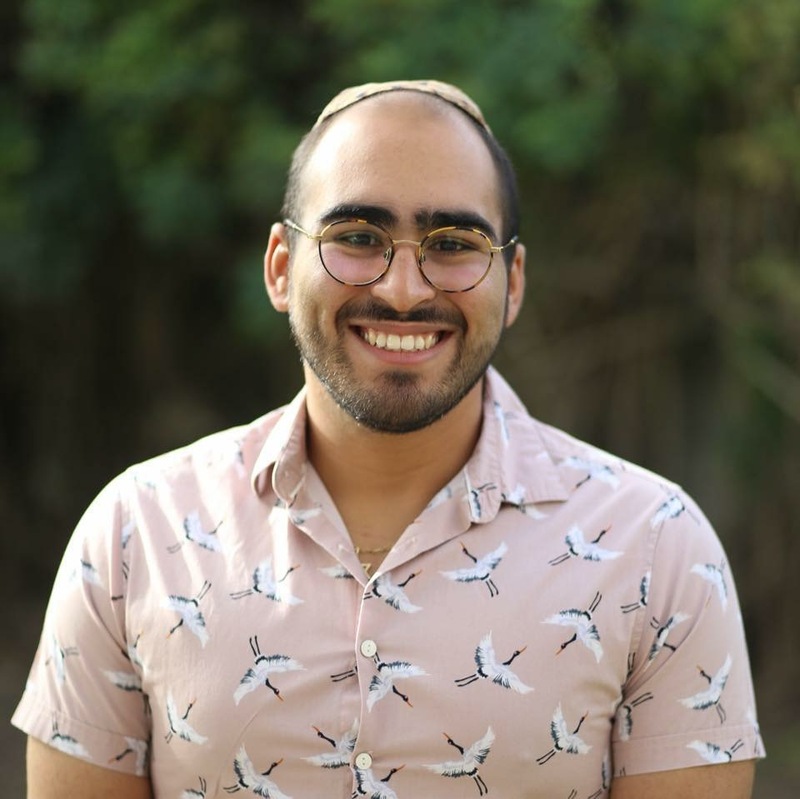 Not only was I offered more opportunities to integrate into the Jewish community at UCLA, I was offered more opportunities to integrate into a better connected and more active Jewish community. That is exactly what I was looking for when I decided to transfer. Generally speaking, Jewish life on campus revolves around the Hillel. Each Hillel serves the same purpose: organizing and supporting their respective Jewish communities. However, each Hillel has to cater to its respective audience. As already mentioned, the Shabbat dinners hosted by Hillel at UCLA consistently have more students attending than those at UC Davis. Not only do more students attend but even the food served is significantly better — and at no charge to students, unlike Shabbat meals at Davis’ Hillel, which cost $5 per Friday night meal. Even Friday night religious ceremonies are more traditional at UCLA. Unlike at UC Davis, salt, used for the the blessing on Challah, is present at the table at UCLA. The consistent lack of basic religious conventions eventually caused my attendance at Shabbat dinners to drastically decay. Aside from the Shabbat, the Hillel at UCLA organizes programs throughout the week for students to come learn about their faith and grab a free, kosher meal — such programs never transpire at UC Davis. Furthermore, Hillel at UCLA continues to cater to their relatively more religious Jewish community by housing a Coffee Bean on the first floor and an RCC kosher certified restaurant, “The Shack,” on the second floor. These kosher options ensure that students are not forced to compromise their religious beliefs. Meanwhile, the Kashrut policy of the kitchen at the UC Davis Hillel was questionable at best. Keeping kosher while attending UC Davis was a lifestyle choice I constantly struggled with, and I found myself compromising more often than I would have liked to. 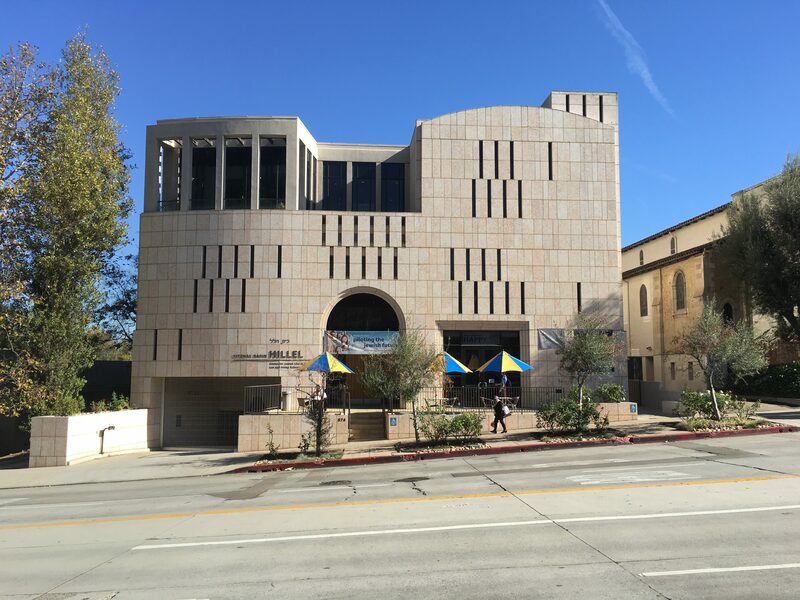 As the center for Jewish life on campus, the Hillel at UCLA is the perfect spot for students to take a break, break bread with friends, study, pray or even nap. There are a few libraries as well as a spacious lounge that is never empty of students studying, socializing or shooting pool. And their doors are open every day, from morning until night. This is an example of the warmth, integration, and welcoming attitude of not just Hillel but the UCLA’s Jewish community as a whole. However, at UC Davis, you need to buzz in to get into Hillel at any time other than Tuesday lunch or Shabbat dinner. The contrast between the two institutions cannot be made clearer than by that fact alone. I seriously believe that this unwelcoming, literally “closed door” attitude may prevent students from either making Hillel their second home or becoming more involved in the Jewish community. Studying or socializing at UC Davis’ Hillel was never something I or any of my friends ever considered doing, and I was both astonished and excited to see how active Hillel was at any given hour of any given weekday. The warmer ambiance, the increased quantity and quality of programs and the greater degree of focus on the religious community are all reasons why I believe the Hillel at UCLA is unequivocally superior for Jews on campus to the Hillel at UC Davis. 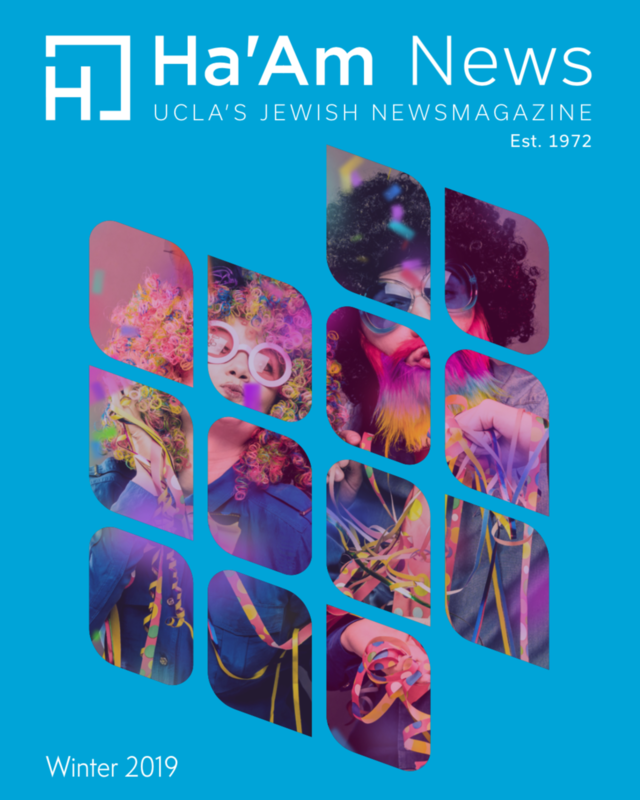 The higher quality of Jewish life at UCLA is indicative of the campus as a whole. I am without a doubt happier, healthier, and undergoing more positive personal growth since I made my homecoming. When I asked Simanian, who also transferred from UC Davis to UCLA, if he had any regrets about the move, he quickly responded, “The grass is always greener on the other side. In this case, though, that’s just not true.” I absolutely agree. So when I reminisce about the arguments with friends, family, and even myself about transferring, it was fair of them say that I was taking a gamble and that I was dropping the life that I had worked to build for two years. I guess that’s what made my transfer an unorthodox one. However, I conclude with the same line I told everyone who asked before I transferred: it’s an unorthodox move, but it was the right thing to do.